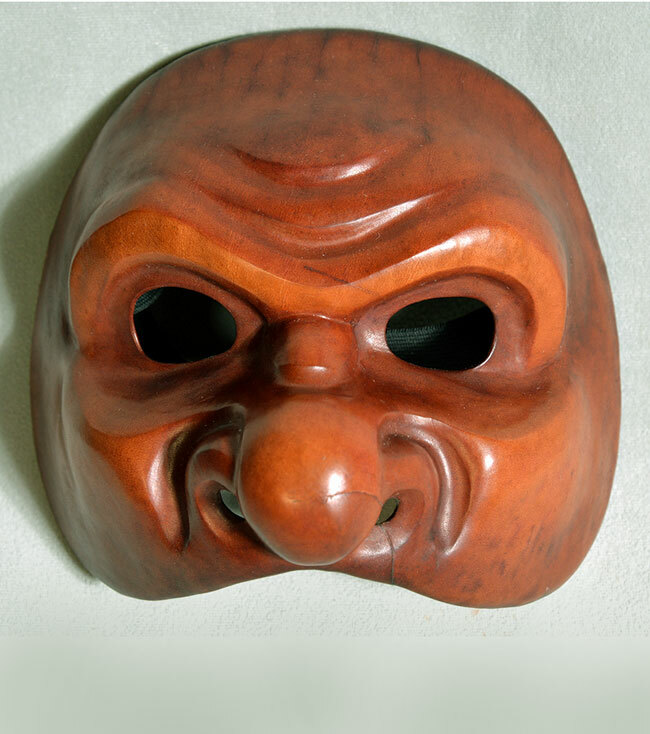 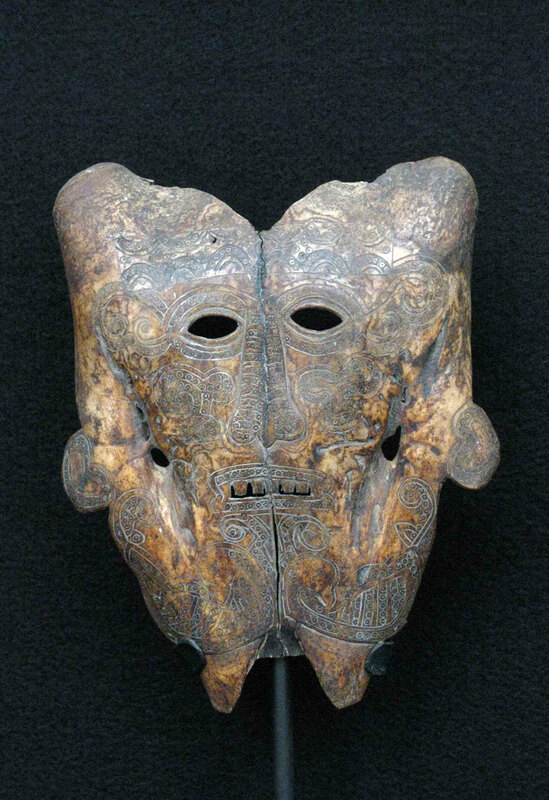 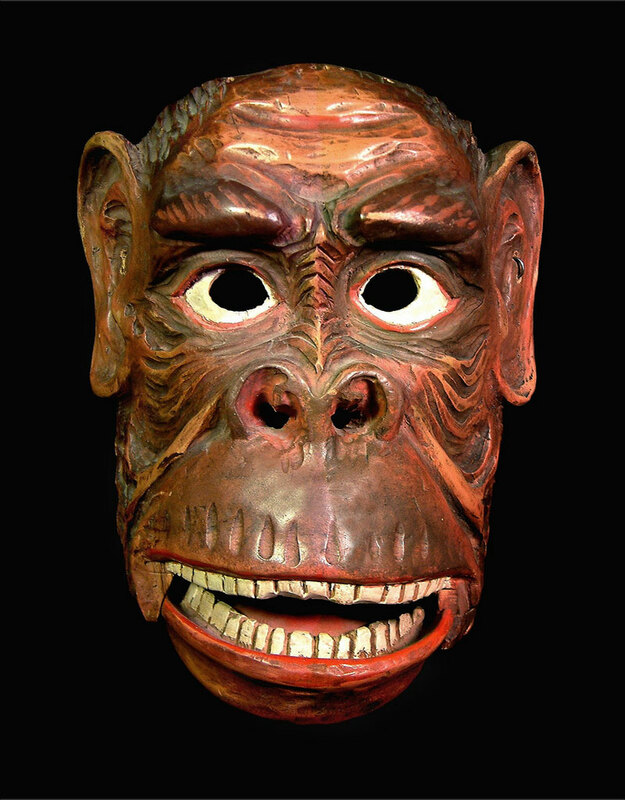 A: This is the third European mask posted in a row, but I think we American collectors tend to prefer African, Oceanic and others cultures while often ignoring Europe. 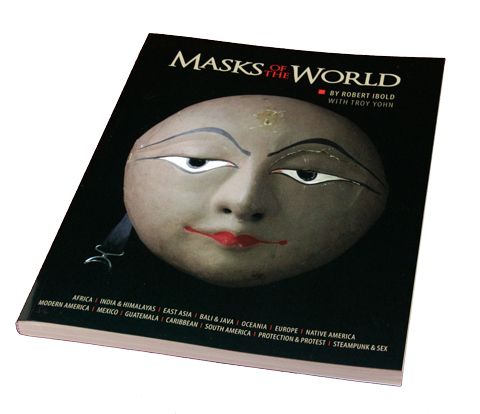 Also, I broke my rule of accepting only one mask per person because Aaron’s selections are always so impressive. 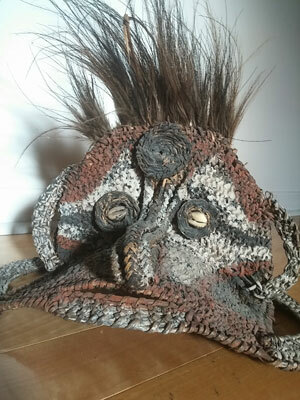 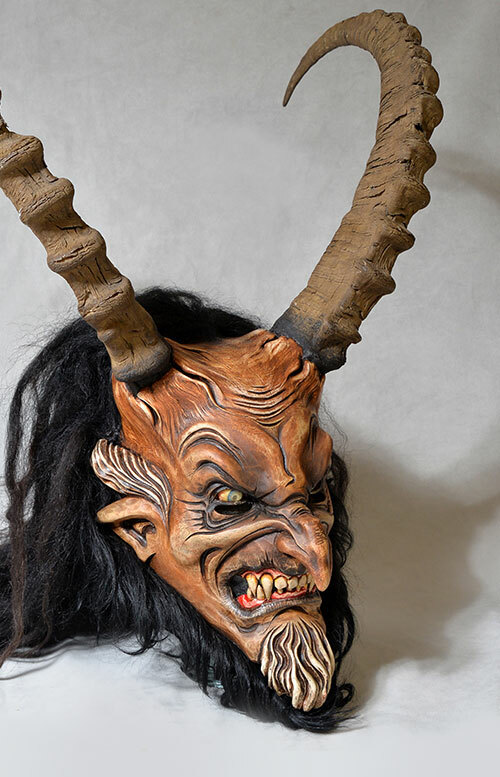 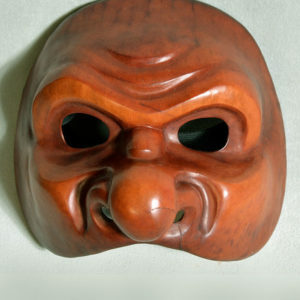 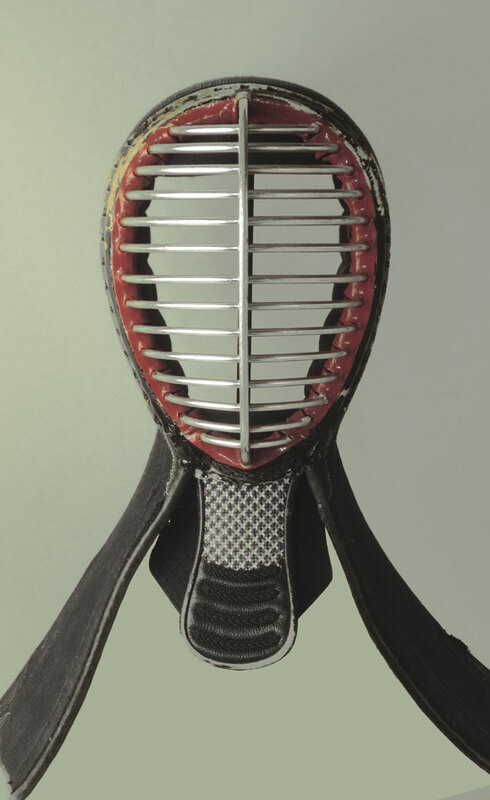 I think you could get help about this mask from Erhard Stiefel.